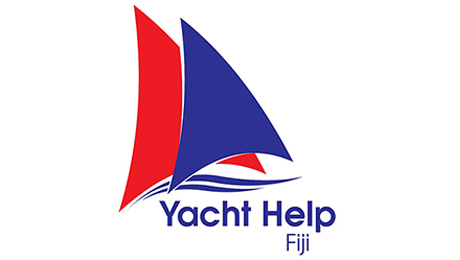 Located at The BoatYard - Vaipua - Vava'u, this company are Yamaha Agents offering a full mechanical engineering and Marine Service and repair service. Australian trained and qualified fabricator Ken Spence offers highly professional stainless steel and aluminium welding and fabrication from his workshop located at the Boatyard. 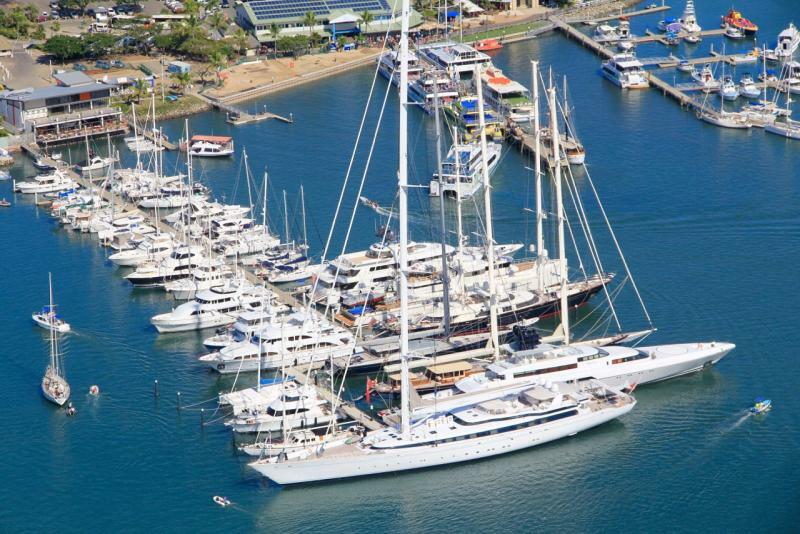 There is a branch of the highly recommended Fiji chandlery The Yacht Shop located at the The BoatYard. Friendly Bo Morey manages the shop and can assist with sourcing any items not found in stock.